The Municipality of Cavallino Treporti covers an area of about 45 square kilometres and consists of a peninsula that separates the northern part of the Venetian lagoon from the Adriatic Sea. 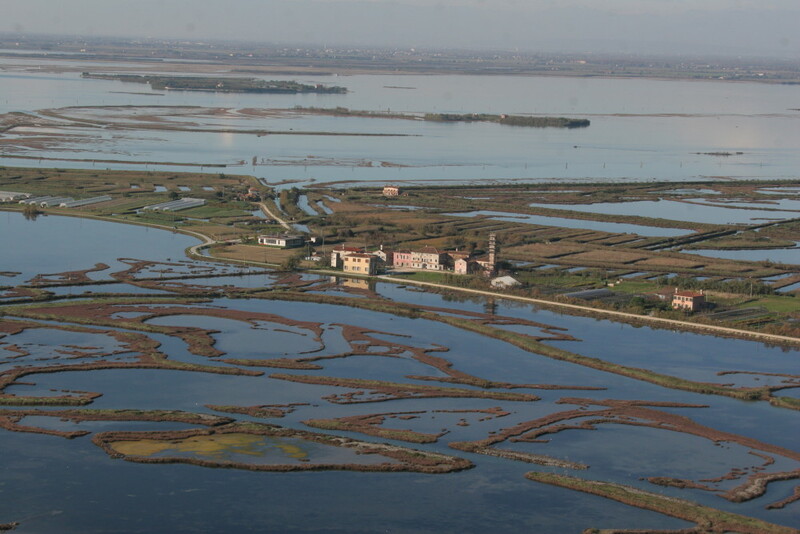 The entire municipality falls within the UNESCO Site “Venice and its Lagoon” right from its registration in 1987. 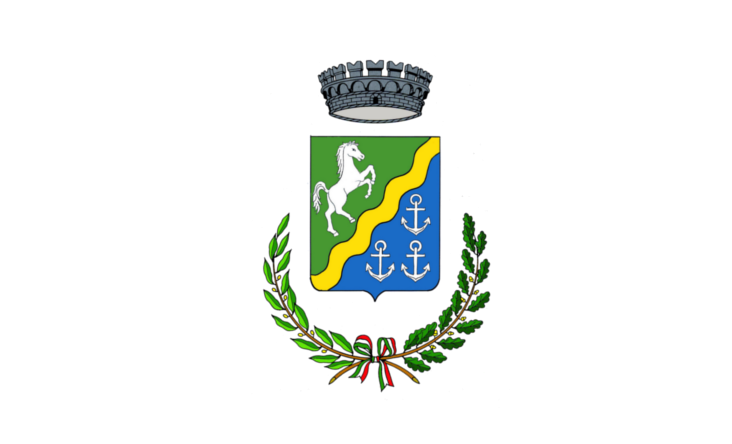 About 13,500 people are settled in Cavallino Treporti, which borders on the municipalities of Jesolo and Venice and includes twelve hamlets (Ca ‘Ballarin, Ca’ Pasquali, Ca’ Savio, Ca’ di Valle, Ca’ Vio, Cavallino, Lio Grando, Lio Piccolo, Mesole, Punta Sabbioni, Saccagnana and Treporti). The municipal area is characterized by a natural environment of undeniable beauty where flora and fauna of the lagoon and marine habitats coexist (SCI / SPA IT 3250003 “Peninsula of the Cavallino: coastal habitats,” SCI IT3250031 “Upper Lagoon of Venice”, SPA IT3250046 “Venetian Lagoon “). Moreover, it is characterized by a great variety of landscapes: mudflats, sandbanks, fishing basins (Olivari, Liona and Paleazza), vegetable gardens, historic towns (Lio Piccolo, the convent of Mesole, Saccagnana), military architecture, lighthouses , marinas, sandy beaches and pine forests. The place was already inhabited around the year one thousand but, after a long period of demographic decline, it started being repopulated from the end of the seventeenth century. In the second half of the eighteenth century the noble Venetian family Boldù, became the owner of the island, rearranged the eponymous palace and built the church of Santa Maria della Neve. The defensive system strongly characterizes the area, as a matter of fact forts, batteries (Amalfi, San Marco, Pisani and Radaelli), telemetric towers, barracks and bunkers are scattered all around the region. Forte Treporti, with its 26,753 square meters, definitely stands out. It was built by the Austrians in the second half of the nineteenth century. App. Cavallino Time travel. Since 2009, the project “Cavallino-Treporti Photography” has been inviting an undisputedly renowned photographer to read and investigate an area to be protected, a place which is a magical mingling of natural and human environments. Cultural itinerary, anthropological research, art and investigation emerge from the work of Marco Zanta, Franco Fontana, Guido Guidi, Giovanni Chiaramonte, Fausto Giaccone and Olivo. The green asparagus "La sparasea"
The Cavallino Peninsula and related islands, thanks to their mild climate, are the typical production area of the green bitter Montine Asparagus, in Venetian dialect known as “sparasea”. 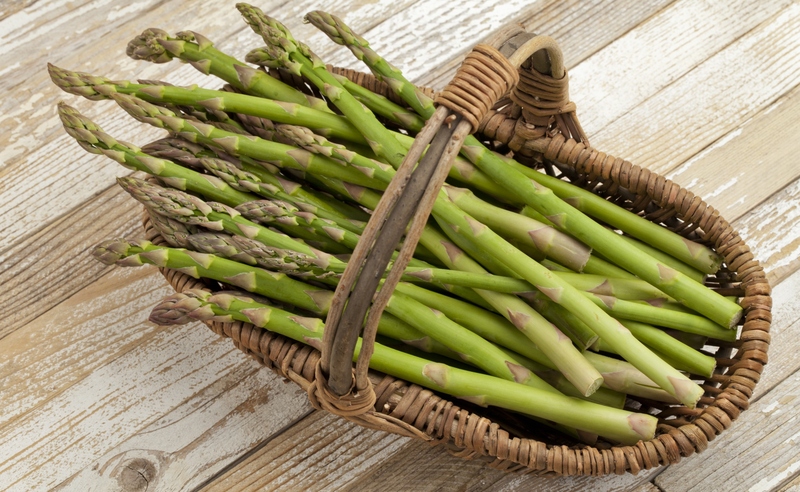 The festival dedicated to this particular variety of asparagus has been held for more than thirty years in Cavallino between late April and early May.